SUZY GILSTRAP was born in 1966 and attended High School in Irvine, California. At eleven years of age, she was on a school field trip to an arboretum near Los Angeles when her life was suddenly, cruelly changed. "I was crouching by a pond, feeding the ducks, when a huge branch from a nearby eucalyptus tree fell on my back," she remembers. "When I woke up in the hospital I was really scared. I cried for my mom and dad." They told her then that she would never walk again. "Of course it was a shock," she says, "but I never really had time to get depressed about it." Within four months she was back at school, and she credits her classmates' loving support with helping her through the transition. Her first acting role was in Zoobilee, a TV series in 1986. She appeared on Cagney and Lacey and Skyward which Ron Howard directed. She co-produced and acted in Blue Crush in 2002. She has written a book called "Suzy, An Authorized Biography" that is currently available to view on Amazon. oh wow,so she couldn't walk in real life either. What a fun read! Thank you so much for doing this! THANKS, I HOPE ITS WORTHWHILE, ITS BEEN A LOAD OF FUN DOING IT AND I'M NOT THROUGH YET. KEEP WATCHING! Born as Michael Graham Landon, in June of 1964, Landon is the son of the late actor Michael Landon and his second wife, Marjorie Lynn Noe. Michael is the brother of Christopher B. Landon, Leslie Landon, Shawna Landon and half-brother of Jennifer Landon and Sean Landon (from his father's 3rd marriage), and Cheryl Ann Pontrelli (his mother's daughter from her first marriage). Landon Jr. married actress Sharee Gregory in December 1987. They have three children: daughters Ashley and Brittany and son Austin. Sharee Gregory is the older sister of former child actress Natalie Gregory. Michael Jr. decided to embrace his Christianity at 18. AS A SIDE NOTE, IF ANY OF YOU GET THE INSPIRATION CHANNEL, HE CAN BE SEEN DOING COMMENTARY ON HIGHWAY TO HEAVEN EPISODES. MICHAEL JR IN "THE ELECTION"
Great information Dave! If I remember correctly Melora was also in the short lived "Dirty Dancing" television series. I also agree it's sad about Jonathan Gilbert; never being seen or heard from again. Actually weird! As far as Willie Aames, another interesting fact is he & Phoebe Cates (Fast Times at Ridgemont High) starred together in a knockoff of "Blue Lagoon," a movie called "Paradise." Thanks also for the info on Suzy Gilstrap; I always wondered what happened to her. I loved her "Skyward" movies! I knew she was a paraplegic but I hadn't remembered how it happened. So sad! Olivia Barash was born 11 January 1965 in Miami, Florida. She has appeared in many films, including the cult film Repo Man, as well as television series in her career, including Little House on the Prairie, Charlie's Angels, Soap, Fame, and St. Elsewhere. 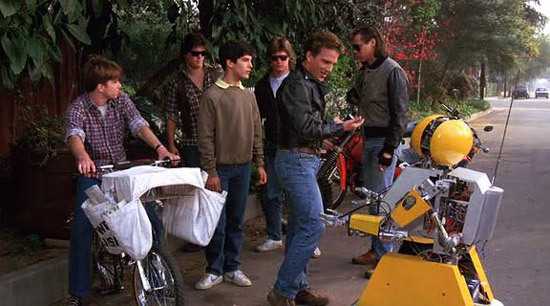 She also appeared in the pilot episode of The Incredible Hulk (as a little girl whom the Hulk saves from drowning in a lake).She attended Palisades High School in Pacific Palisades, California and graduated in 1982.In 1983, Barash appeared on the cover of Los Angeles disc jockey Rodney Bingenheimer's "Rodney On the Roq" volume #3 album as a uniformed, high school teen in a classroom. The album was a collection of punk rock and "new wave" songs featured on Bingenheimer's late night radio show on 106.7 KROQ-FM in Los Angeles.In 1984 she appeared as a guest on Bingenheimer's radio show to promote Repo Man.Recently,Olivia Barash has been involved in the music business, as a writer and performer.In early 2008, she contributed an original song to the short film Victim as well as appearing briefly in the film. Her latest project is "The Obsession" which is currently in post production. 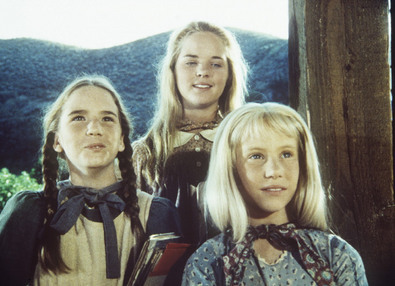 She appeared in one of the most controversial episodes of Little House ever made in 1981. I VERY MUCH REMEMBER PARADISE, THEY WERE TRYING TO CAPITOLIZE ON THE SUCCESS OF BLUE LAGOON. DIDNT QUITE CUT IT! 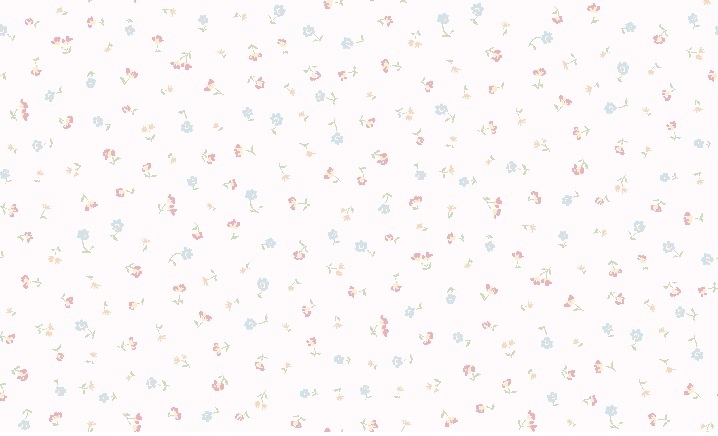 SUZY GILSTRAP WAS BORN IN 1966 AND ATTENDED HIGH SCHOOL IN IRVINE, CALIFORNIA. She was on a school field trip to an arboretum near Los Angeles when her life was suddenly, cruelly changed. "I was crouching by a pond, feeding the ducks, when a huge branch from a nearby eucalyptus tree fell on my back," she remembers. "When I woke up in the hospital I was really scared. I cried for my mom and dad." They told her then that she would never walk again. "Of course it was a shock," she says, "but I never really had time to get depressed about it." Within four months she was back at school, and she credits her classmates' loving support with helping her through the transition. No, she couldn't walk in real life and this is one of the reasons I can stand this episode, that ina whole is not dinamite... Sometimes,Michael Landon would choice disabled actors for hus shows and I like this attitude of him, giving work to people that other people would let aside for they supposed them not able to do acting career. Michael Sharrett was born in July of 1965 in Ventura, California. Sharrett began his career at the age of 12 in the Emmy Award-winning Our Town, a 1977 television adaptation of the classic play Our Town. 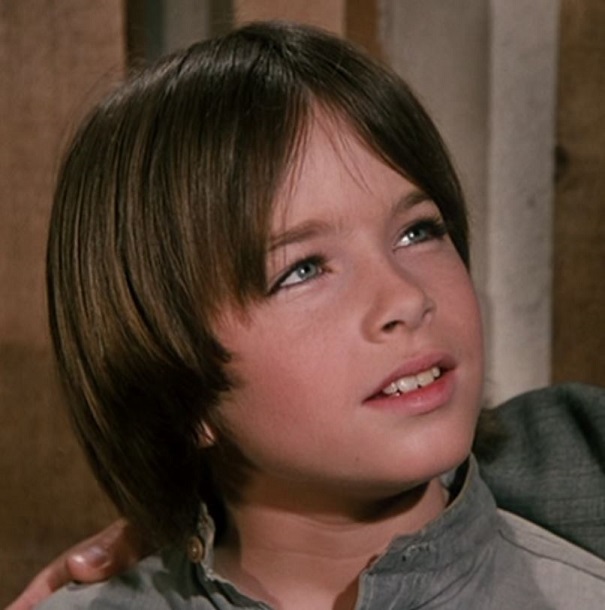 After some additional television roles and a part in the 1978 Walt Disney comedy western film Hot Lead and Cold Feet, Sharrett landed the role of Chris, the grandson of Clovis, played by Academy Award winner Jimmy Stewart in the 1978 musical film The Magic of Lassie. In The Magic of Lassie, Lassie is a dog owned by Sharrett's freckled-faced character Chris. Lassie is taken away from Chris, who then is put under pressure when his grandpa has to decide whether to sell the valuable family vineyard in return for the dog.. 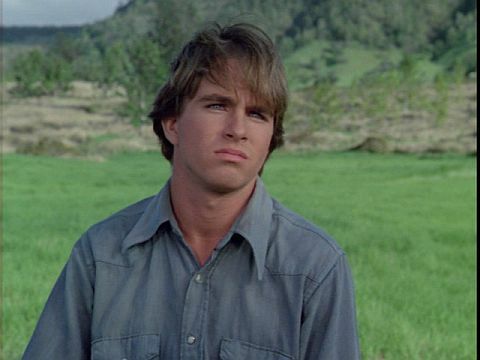 In 1986, Sharrett played Tom in the witty sci-fi/horror movie Deadly Friend. In the teenage friendship story, Tom and his friend Paul bring friend Samantha back to life using a computer chip designed by Paul. Reviews of Sharrett's performance were positive, with a New York Times reviewer writing, "As Tom, Michael Sharrett is a wonderful foil, fainting away at the first kick of Sam's supposedly dead leg. "For his performance as Tom, Sharrett received a Young Artist Award nomination in 1986 as the Best Young Actor in a Horror Motion Picture. In 1988, Sharrett appeared in the short lived TV series Supercarrier. Two years later, in October 1990, Sharrett served as a main character in an episode of the American television drama The Trials of Rosie O'Neill. 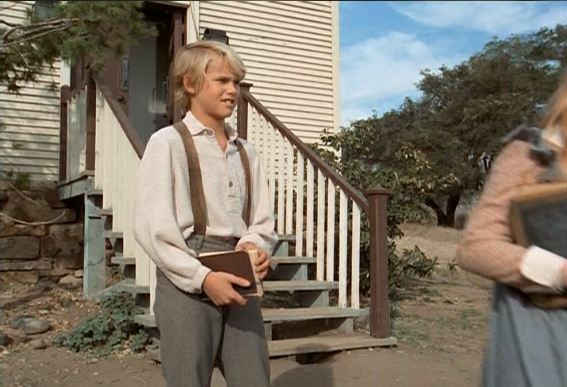 In that episode, Sharrett played a seemingly all-American boy accused of desecrating a Jewish cemetery. Rosie, a Los Angeles public defender character played by Sharon Gless in the series, defends Sharrett's character. The episode first aired on Monday, October 22 on CBS. Michael also appreared in Diff'rent Strokes, Newhart, Charles In Charge, St Elsewhere, Baywatch and Magnum PI to name a few. 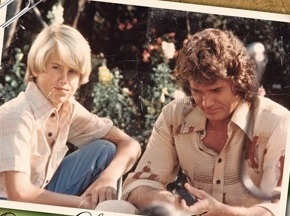 HE APPEARED IN ONE LITTLE HOUSE EPISODE AS PETER LUNDSTROM, NELS OLSEN'S COUSIN'S SON, WHO WAS SENT TO NELS TO STRAIGHTEN OUT. CHARLES STEPPED IN, IN WHAT TURNED OUT TO BE ANOTHER HEART RENDERING STORY OF A FATHER'S LOVE FOR HIS SON. Leslie Landon, daughter of Michael Landon, was born in October of 1962 in LA,Ca. 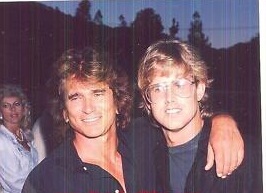 Her brothers are Michael Landon, Jr. and Christopher B. Landon. Her sister is Shawna Landon. She also has half-sister Jennifer Landon and half-brother Sean Landon from her father's 3rd marriage. She has two brothers from her father's first marriage, Mark Landon and Josh Landon and half-sister Cheryl from her mother's first marriage. She graduated from the University of Southern California and has a ph.D in psychology and has specialized in helping children dealing with loss. In 1999 she was a family therapist. 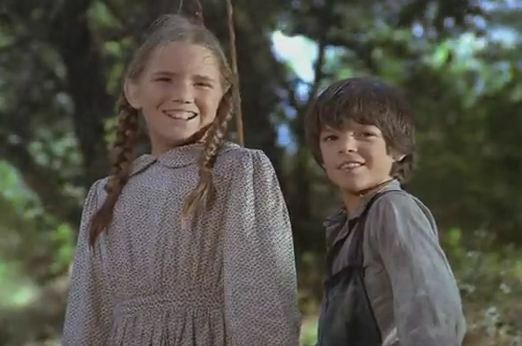 She was a friend and former classmate of Melissa Gilbert. She married Brian Matthews in 1990 and has four children. In her early 20's she suffered from bulimia. 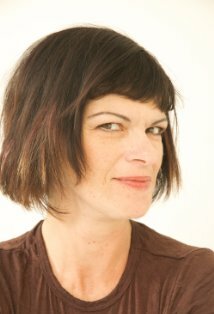 RACHEL LONGAKER WAS BORN IN 1965. 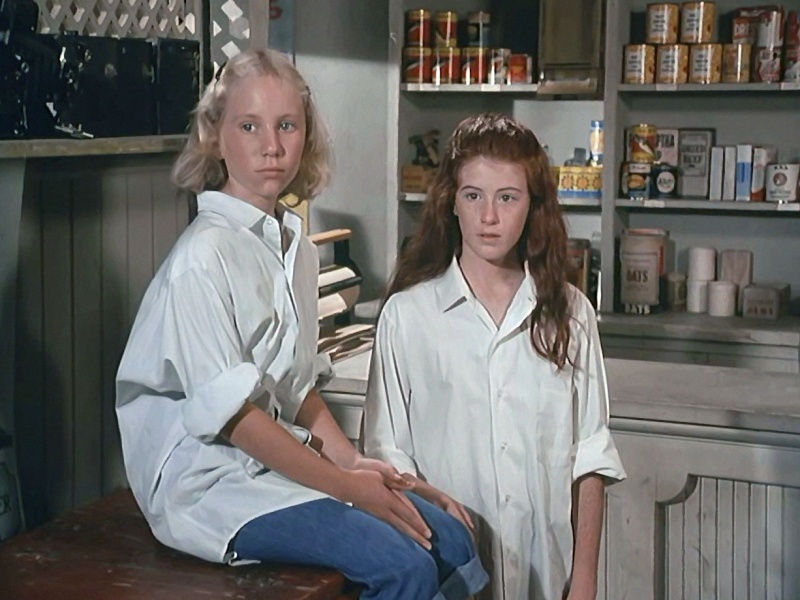 SHE BEGAN HER ACTING CAREER ON THE WALTONS AND APPEARED IN 17 TELEVISION SHOWS FROM 1977 TO 1996. SHE WAS IN THE MOVIES, OH GOD, SYBIL, AND NIGHT OF THE DEMONS. SHE ALSO APPEARED ON ROOTS, ABC WEEKEND SPECIALS, KATE AND ALLIE AMONG OTHERS. SHE LEFT SHOW BUSINESS IN 1996. SHE CURRENTLY WORKS FOR A DATA MEDIA FIRM IN LOS ANGELES. SHE WAS IN SIXTEEN EPISODES OF THE WALTONS. 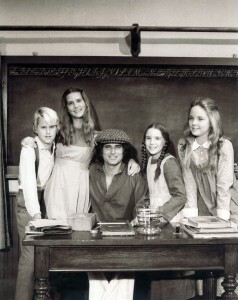 SHE APPEARED IN ONE LITTLE HOUSE EPISODE IN 1977, AS GINNY CLARK IN LITTLE WOMEN. YOU MAY REMEMBER HER AS THE GIRL WHO SOLD HER HAIR TO BUY HER MOTHER A NEW DRESS. Dave....check again. I do believe this last photo is a photo of Eileen Davidson from The Young and the Restless. That's the show i seen her from.. wow. No problem.... Let us know if you find a current picture of Rachel. I would love to see her now. I bet she is still a blonde! I loved her as Amy on the Waltons. 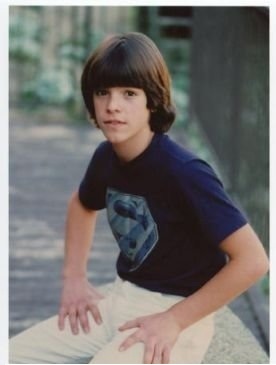 SHANE SINUTKO (SHANNON C. SINUTKO) WAS BORN IN MARCH OF 1965 IN LOS ANGELES,CA. HE BAGAN HIS ACTING CAREER ON "RHODA" IN 1975. AFTER DOING AN EPISODE OF LITTLE HOUSE, HE WENT ON TO APPEAR IN QUINCY ME, FAMILY, BARETTA, THREES'S COMPANY, ST ELSEWHERE TO NAME A FEW. 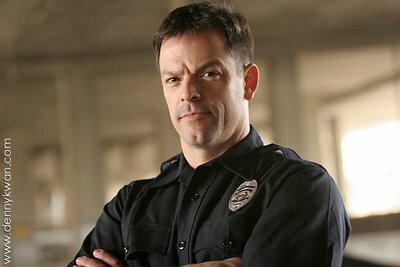 HE APPEARED IN THE BOURNE SUPREMACY WITH MATT DAMON AS JARHEAD IN 2004, AND WAS ALSO IN THE SHAGGY DOG IN 1976. HE HAS ALSO DONE SOME STUNT WORK IN HOLLYWOOD. AFTER DISCOVERING "GOLD" IN THE STREAM. I liked him on LH. He is a nice looking man now. I loved Quincy.